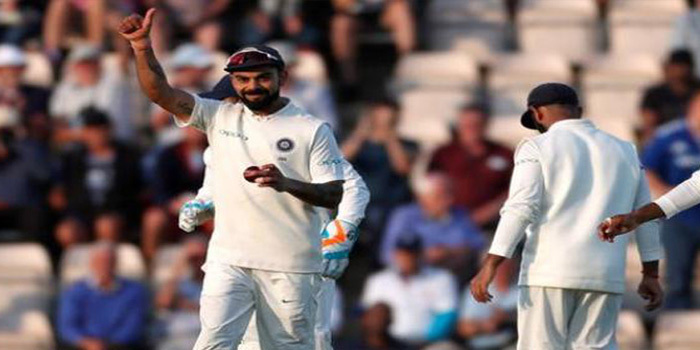 India registered a comprehensive win by the margin of an innings and 272 runs, wrapping up the 1st test match of the Paytm series played at Rajkot within the first 3 days. 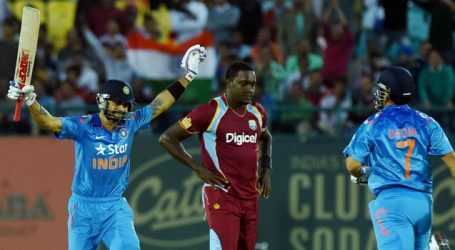 India recorded their biggest innings victory by thrashing West Indies inside three days of the first Test in Rajkot. 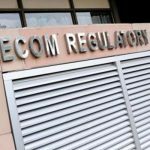 The tourists were forced to follow on after posting 181 in reply to India’s 649-9 declared – a deficit of 468 runs. 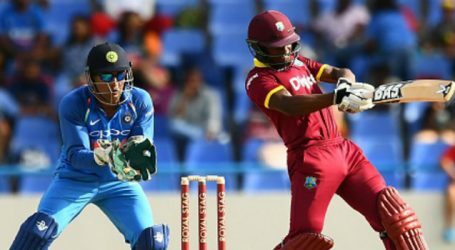 Left-arm wrist-spinner Kuldeep Yadav took 5-57 as the Windies were dismissed for 196 in 50.5 overs, meaning India won by an innings and 272 runs, beating their previous record by 10 runs. The second and final Test is at Hyderabad from 12-16 October. 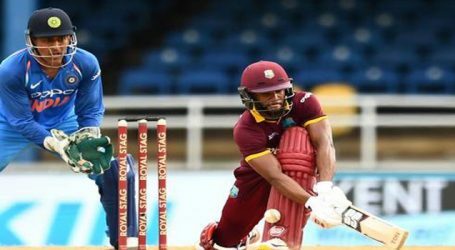 West Indian batsman Shannon Gabriel was the sole spark with the bat for the visitors, scoring 83 runs off 93 balls in a dismal performance which they will be looking to improve upon in Hyderabad. 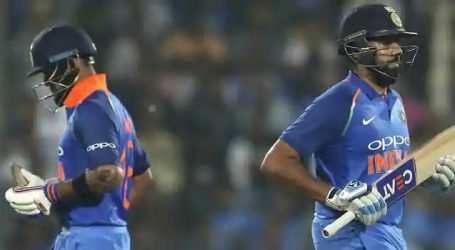 India’s previous largest winning margin by an innings was against Test debutants Afghanistan in Bangalore in June, when Ajinkya Rahane’s side won by an innings and 262 runs. 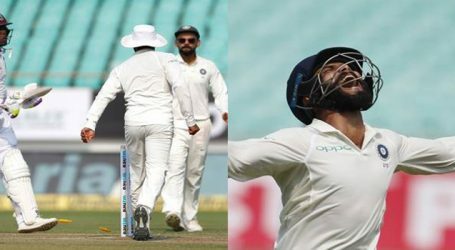 They have won Tests by 10 wickets seven times, while India’s greatest winning margin in terms of runs was against South Africa in Delhi in 2015, when they won by 337 runs.